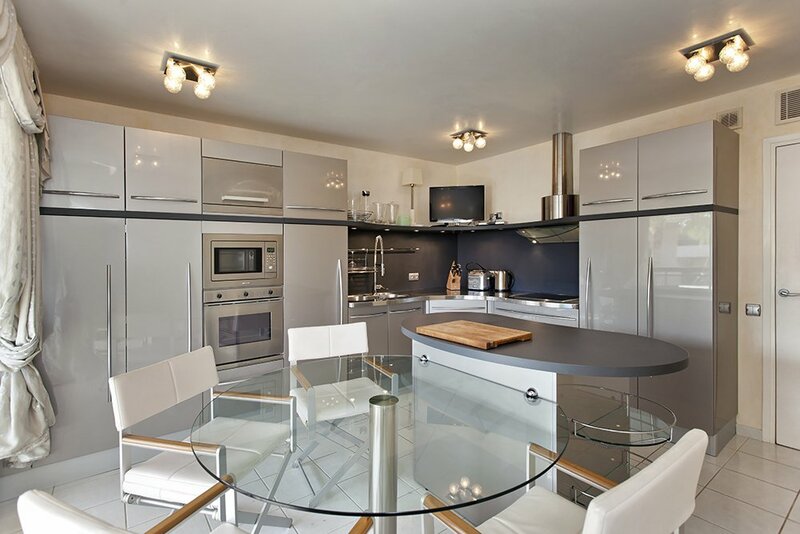 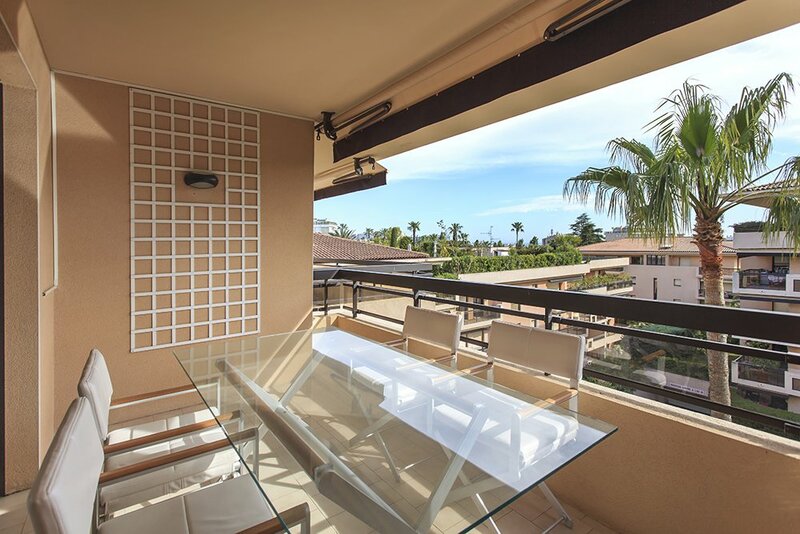 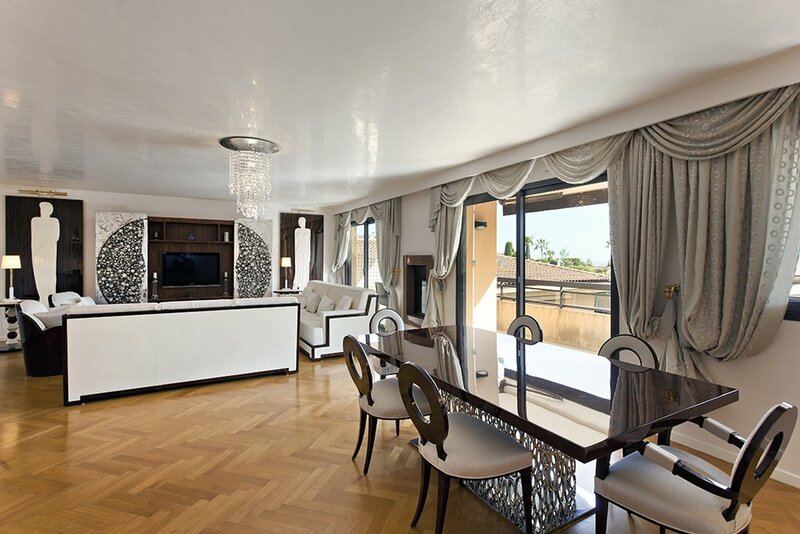 Located just 5 minutes away from the centre of Cannes, this gorgeous apartment is part of a secure and luxurious residence. 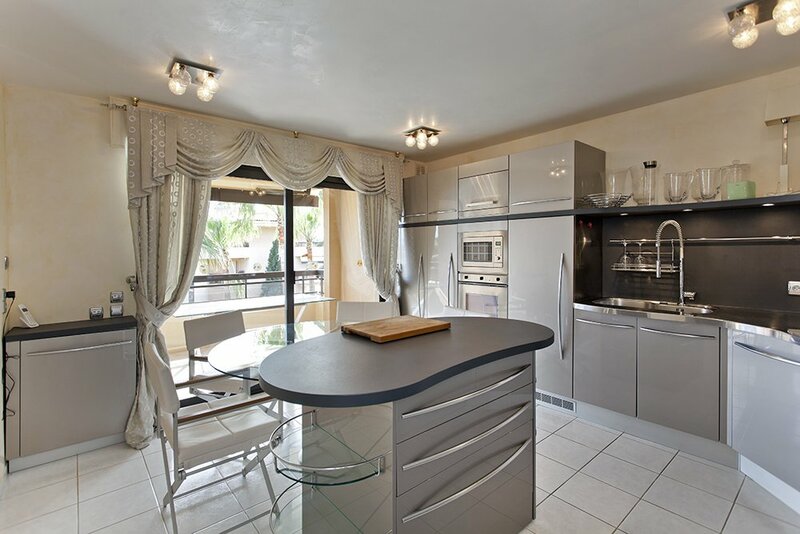 The property is on the 4th level of the building and features a double living area and 4 bedrooms, each with a terrace and a bath/shower room. 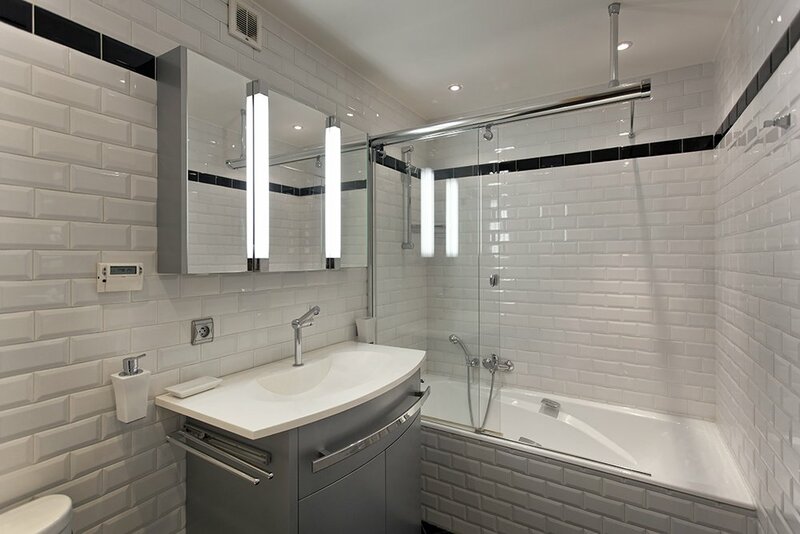 There is also an extra shower room as well as a recently renovated kitchen. 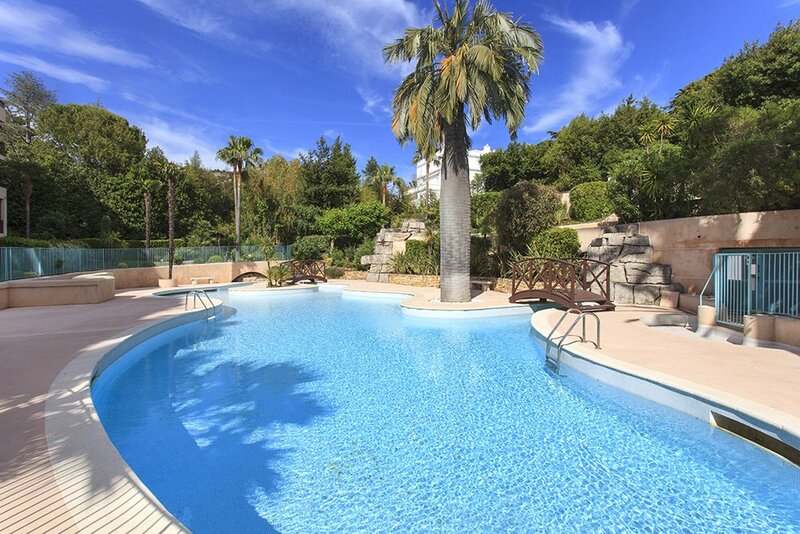 The apartment has a small sea view and the 2 swimming pools are located within the residence grounds.